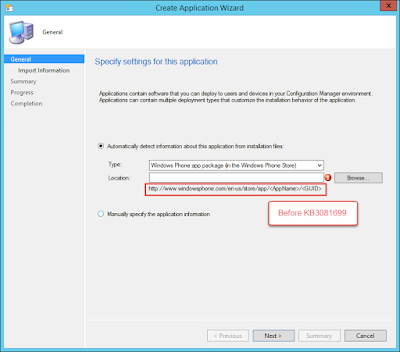 Microsoft System Center Suite: Hotfix KB3081699 for ConfigMgr and Windows Phone Apps - Installation order matters! 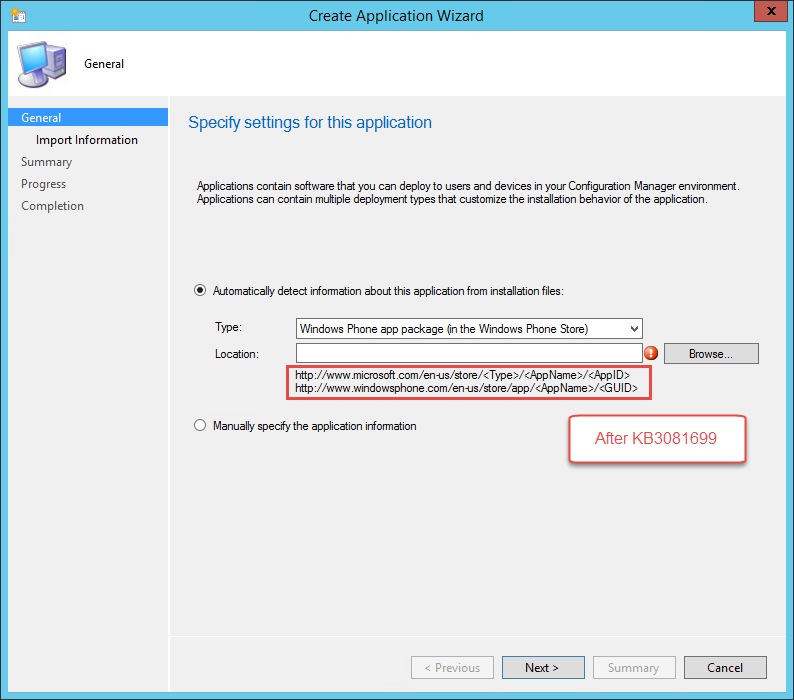 Hotfix KB3081699 for ConfigMgr and Windows Phone Apps - Installation order matters! A few weeks ago, Microsoft consolidated their app stores ready for Windows 10 launch. This had a knock on effect that ConfigMgr and Intune could no longer create Windows Phone app deployments, nor could you configure the Allowed/Blocked compliance settings (Well you could work around it by using old URLs and pasting them in). Thankfully, Microsoft have just released a hotfix (KB3081699) to resolve this issue. 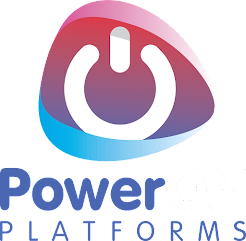 It needs applying to your site server and your consoles, however there is an important thing to note. Microsoft have also released CU1 this last week. Not spending too much time thinking about it, since the hotfix was released AFTER CU1, I updated my site to CU1 and then applied KB3081699. I tried to apply the patch again, only to be greeted by an error message. 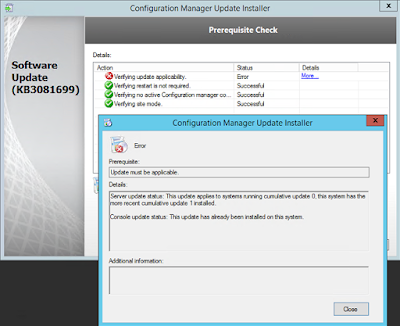 This update applies to systems running cumulative update 0, this system has the more recent cumulative update 1 installed. Erm, ok, I agree, but CU1 doesn't include this fix!?!?!?! Hopefully Microsoft will re-release this patch, or another CU very soon that includes it. In the mean time, make sure if you need the fixes in KB3081699 that you install it BEFORE CU1. Also, not that I can test, hope that CU1 doesn't roll back the fix in KB3081699. ** Update 07/08/2015 ** - Microsoft have also added to the hotfix download request page a CU1 version that resolves the above order issue i.e. it can be installed after CU1. Just ensure you select the version appropriate to your current update level. Also, it doesn't appear to be a quick install either, I'm seeing around a 20 minute installation time. This is really a great move by Microsoft team and this will result in a great success for them I must say and hope this will work too.